It’s been nearly a year since I last did one of these, and since I’m quite close to finishing them, I might as well go ahead and talk about these and see what my mind comes up with. This topic will cover what my favourite quotes are from an anime character. Lets get started. 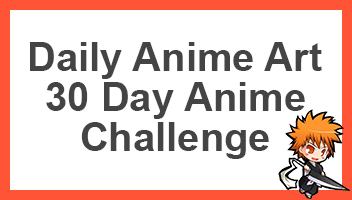 Lets go ahead and start with Naruto. Naruto as a series has a bunch of quotes and speeches which can be regarded as significant quotes which will stay with you for a long time. I don’t think I could ever pick a singular quote from the series as there are just way to many to pick from. 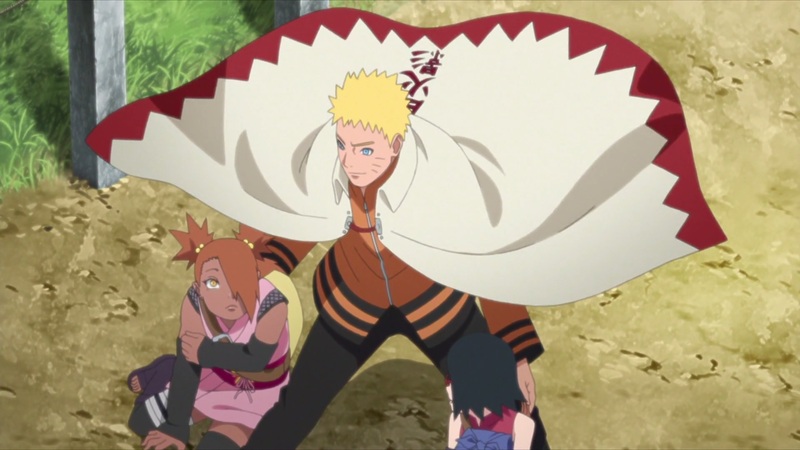 Rather I’d like to mention that Naruto is jam packed with lots and lots of them. On top of which, I’d like to mention that a lot of Shonen anime have been able to ignite the fire in many peoples heart with quotes and speeches which makes them seem invisible. A good example is from the anime My Hero Academia, when Izuku shouts at Shoto for not using his fire abilities, telling him that his power is his own. This is an epic quote. It relates back to the anime series so well that there are actually two versions to it. 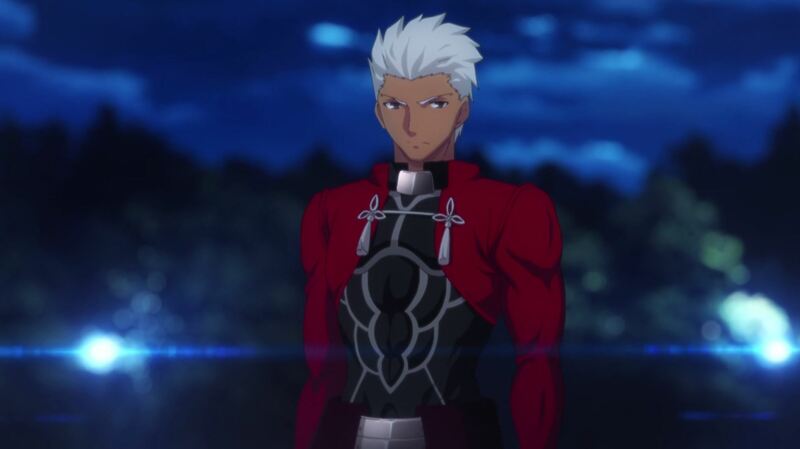 The one mentioned above is of Archer, while Emiya Shirou’s quote has a similar start but ends a little differently. On top of this, this quote was the pinnacle of the anime that it reflects upon the anime really well. It’s probably one of the reasons why I really liked this anime as it mirrors both Emiya and Archer in a very particular way. Nevertheless, it seems like there are other better quotes but this is definitely great if you ask me. Anyways, what are your thoughts on this topic? Go ahead and comment down below and lets talk about what yours favourite quote is. Tough choice, I would say I prefer deep serious quotes. Stuff from Bleach or Gintama or Attack on Titan. But there is stuff from One Piece such as Doflamingo he always got a lot of cool speeches…even if he is the snipe version of Joker. Don’t get me wrong, Bleach, Gintama, AoT have some really good quotes. And so does OP. But they can sometime sound a little repeated and flat at times. E.g. Fairy Tail with I’m never going to give up, guild is family etc, all heard before…. It can be a bit, but it all depends the character. With Gintama, they have a lot of slap stick arcs, that look ridiculous and hilarious at the same time, but their quotes just know where to hit you, and it has a wide ranged of different characters. Fairy Tail, has done a lot of the quotes SO MANY TIMES, is ONE OF ITS BIGGEST FLAWS. I’ll tell you some quotes when I can think of any. By the way have you read the Akame Ga Kill sequel? No I haven’t, I didn’t even know there was one..
That quote from UBW is certainly one of my favorites and I agree it is fitting for the series and the character. Also agree the My Hero Academia is great as well. I got chills during that scene. Great post! Maybe not quite a quote but the best thing I ever heard from an anime was when Gohan says to Cell “Is that all you got”. That was bone crushing. I am sure there are many better ones out there but that was my favorite. One of my favorite quotes comes from Motoko Kusanagi from Ghost in a Shell. Most of what Motoko says is very thought provoking. Considering she’s a cyborg with a human like personality and stoic attitude. Ghost in a Shell really makes you question what it means to be human, and that’s why it is by far one of my favorite animes of all time. I think a lot of series that question life and reality usually have some really good quotes. Ghost in the shell is definitely one of them..
Great quotes from both my hero academia and fate stay night! Honestly, I have so many favorite quotes from Archer alone in that series. I’d have to go back and watch the entire thing to pick them out! My favorite quote from my hero academia is when Todoroki yells at Lida “If you want us to stop then stand up! The only words I can say to you are: Look properly at what you want to be!” when they are facing Stain the hero killer.